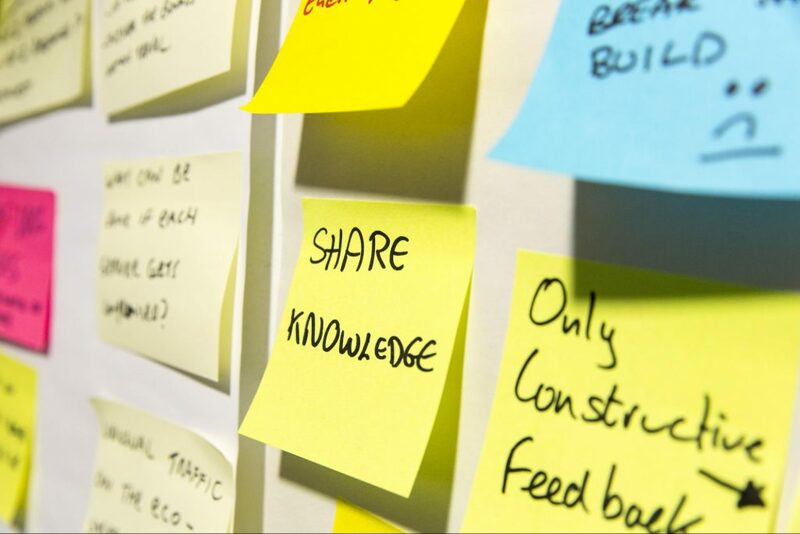 In the GOV.UK Design System team we try to get as much input from our users as possible to help us decide what to build, what services to provide and what the frontend community across government needs from us. Last year, we surveyed people in government who use frontend code and we’ve compared the results to a similar survey we ran in 2016. Here’s a summary of the findings, what we’re doing in response, and how you can get involved. We asked our respondents about architecture and client-side libraries to get an idea of what tools and systems are being used across government. The survey confirmed that technology used across government is diverse. Sass and the BEM convention remain heavily used, and this may be because they can be used in different technology stacks. A few people who responded told us they prefer to write CSS that can change without updating their HTML or want to avoid using BEM entirely. We’ve already made a big improvement to documentation by introducing consistent and user-centred guidance for the Design System. We’ll aim to make more improvements in the future, like providing guidance on how to extend and modify components from GOV.UK Frontend. We’ve introduced a clearer way for the community to make big contributions, such as the new accordion component. We’re also making smaller contributions like suggestions and bug fixes easier, which we hope to continue throughout the year. The Design System team also offers dedicated support to our users through Slack, email and GitHub, which means that contributions are picked up sooner. The Design System supports Nunjucks, but the survey showed that not all teams use it. While 20% of respondents do use Nunjucks, we need to better support those who use another templating language. Our team are not experts in all the 24 templating languages that are used in government. We want to support the community to integrate GOV.UK Frontend into multiple frameworks or templating languages over time. One way we are doing this is by working with community members to resolve any issues related to building templates in languages they are using. Alongside our work on providing better technical support and documentation, we’ll focus on supporting and growing the fantastic community which sits at the heart of this work. We hope to run this survey again later this year. Please get in touch if you have any suggestions or any questions about the Design System. If you want to get involved in helping us improve frontend development across government you can join the frontend community.